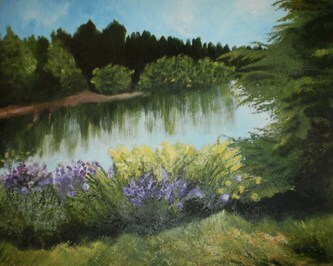 Ajmaer has always wanted to paint and is mostly self taught. 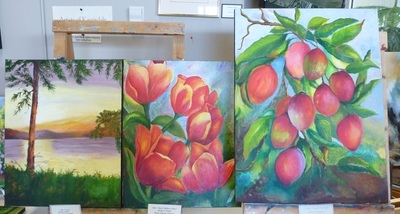 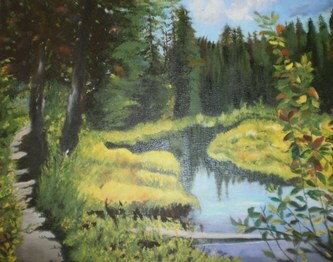 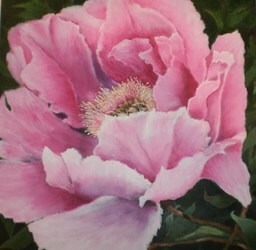 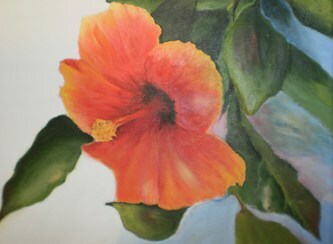 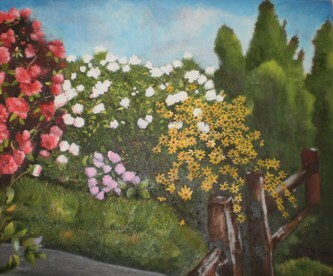 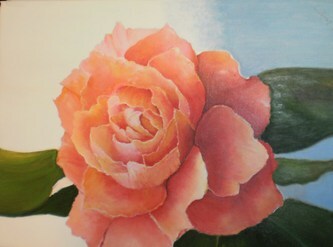 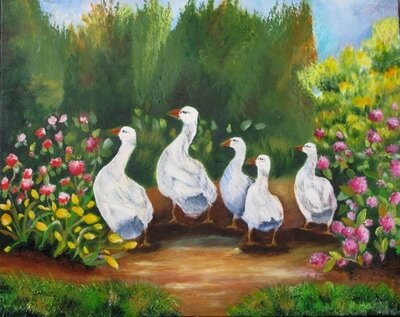 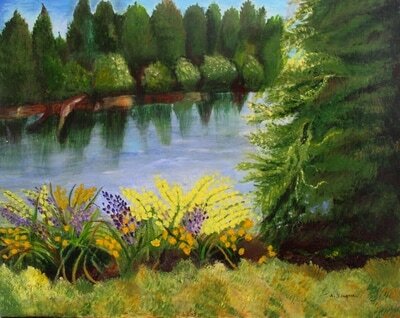 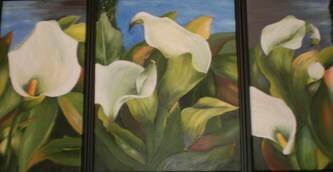 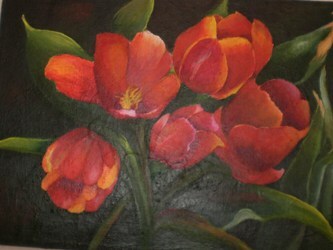 She prefers working in acrylic and enjoys painting from nature. 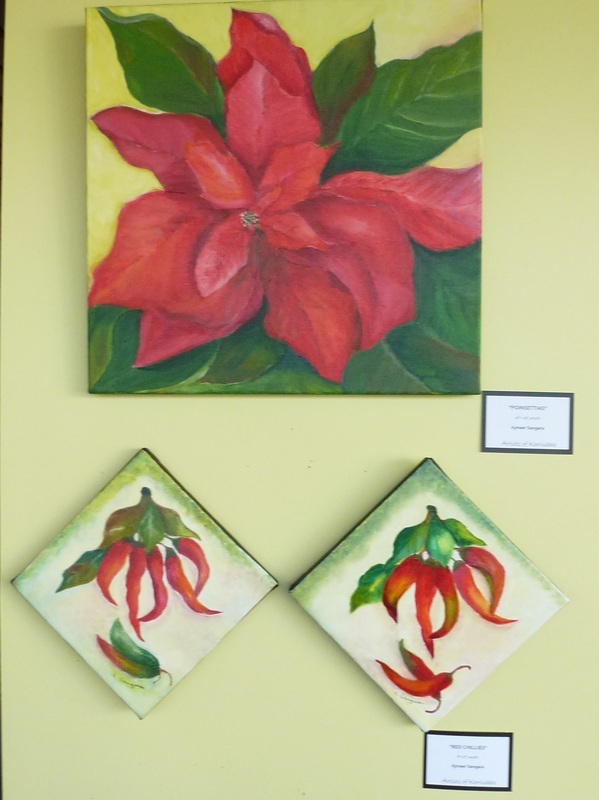 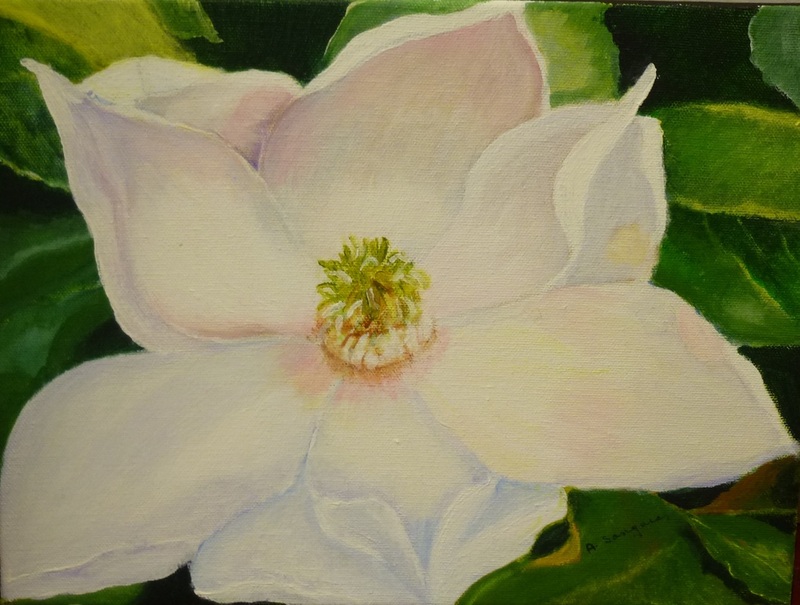 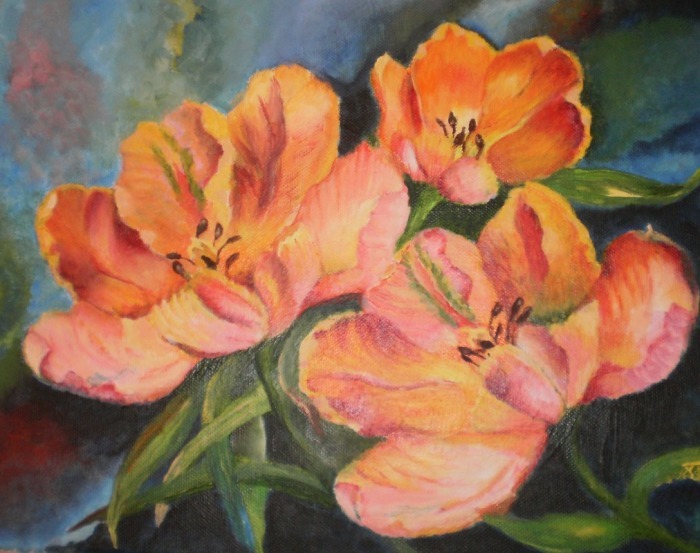 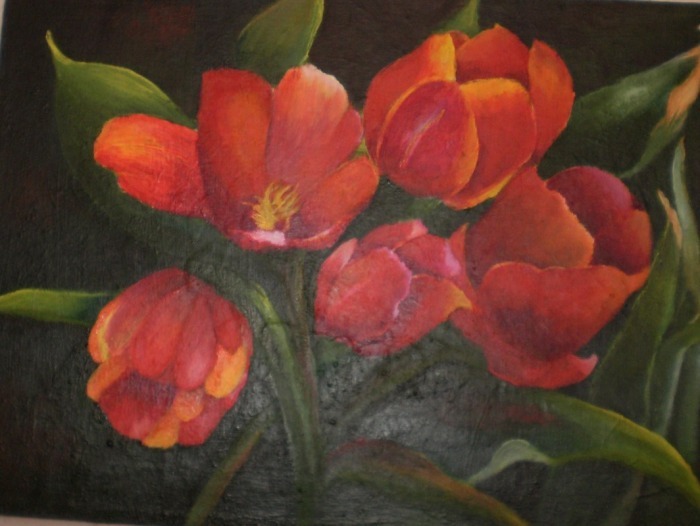 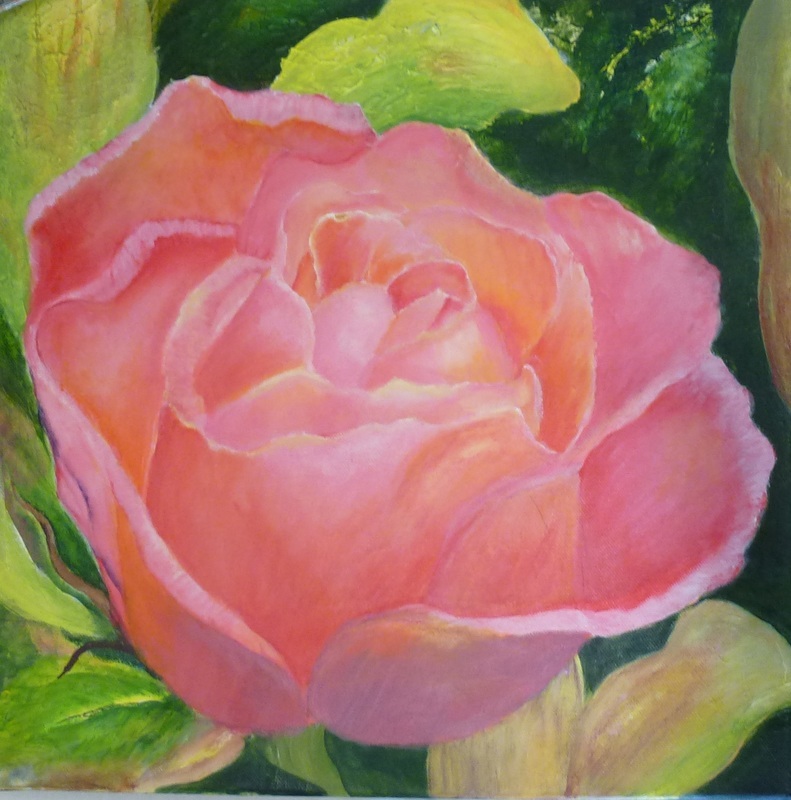 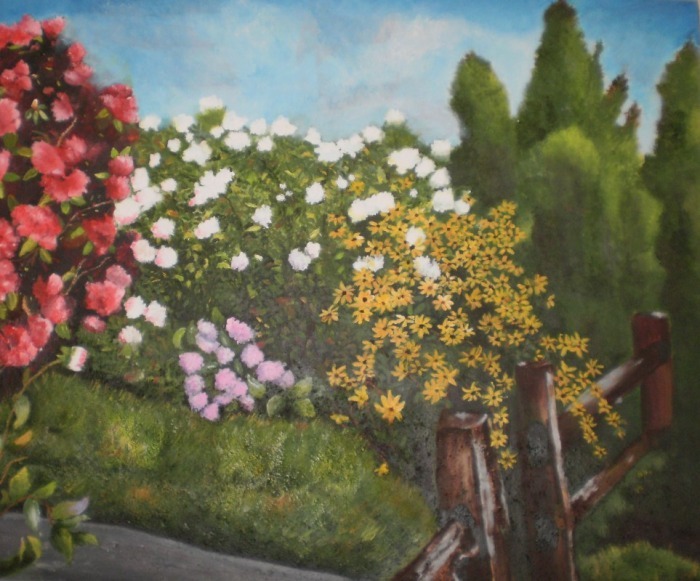 Since joining the "Artists of Kerrisdale" she has seen her work progress and feels she has benefited from the support of the group and experienced instructors. 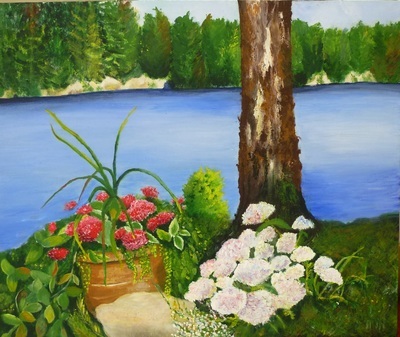 She finds painting relaxing and it brings her immense joy to paint and produce something beautiful.